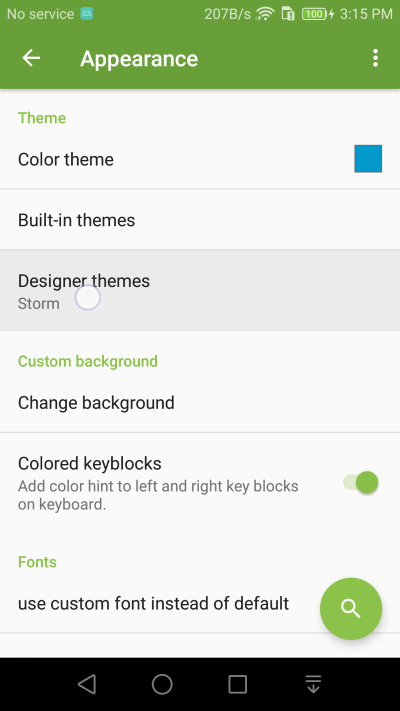 Go to Appearance setting and select Designer themes setting. 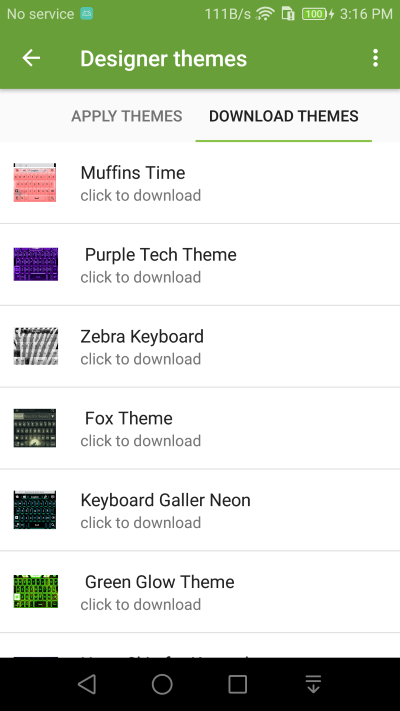 If you have keyboard themes available on your devices, they will show, otherwise, use the Download Themes tab to download one (or a few) first. 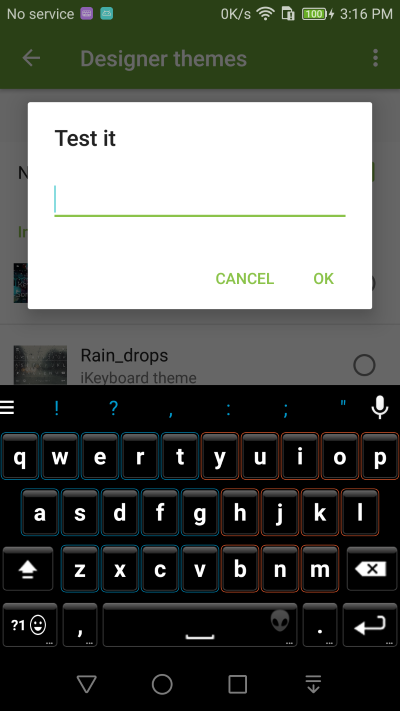 Once you have the keyboard theme installed, come back to the Designer Theme setting and apply them.